Which documentations will you need to open a bank account in most of banks of Georgia? Nothing else is as developed in Georgia as Banking Services. Banks in Georgia Provide very high quality and express Services. You will benefit from easiest way of having a corporate bank account here. You can open your bank account in 1 hour and receive Bank Card the same or the next day. With Right Agent in two days you can have a recently established company with active bank account. This is easiest way to start a business and open a corporate account. For more information of starting a business in Georgia and Business Registration Procedure click here. Based on our experience, amongst 18 bank stated above, Bank of Georgia and TBC Banks claims to have most flexible, fast and high quality service both for locals and for international people. 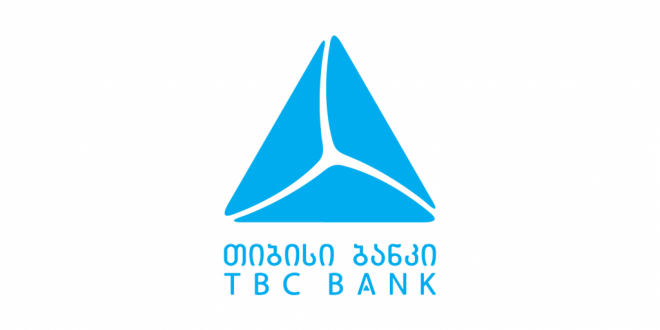 Back in the past, I would recommend TBC Bank for my international friends, however, my current experience convinced me that Bank of Georgia Does Its best for foreign Businessman Coming to Georgia.